I built a WR-18 last year and find that the biggest difference is that you will be dealing with an 8 piece hull rather than just 4 pieces in the building process. On the water, the kayak will respond to an edged or leaned turn as it does have a chine. 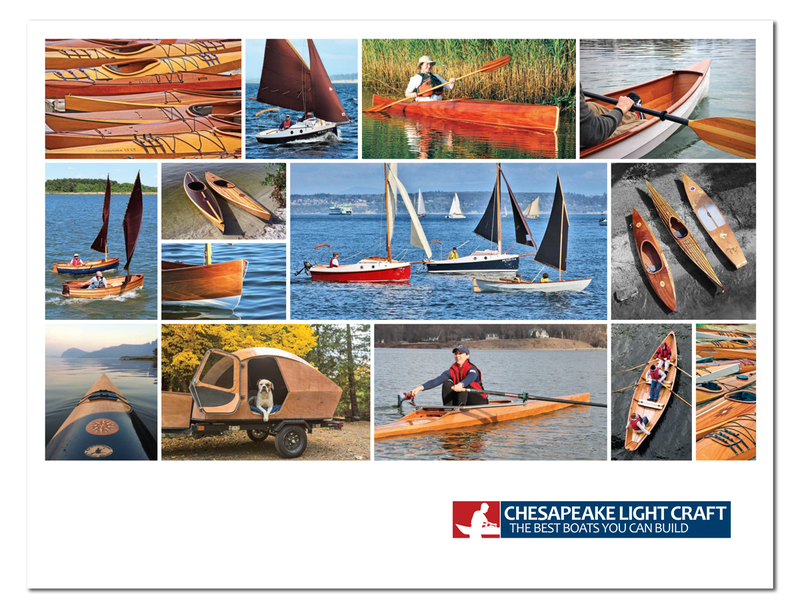 I don't think that it will have the cargo capacity that the Chesapeake's have. I do have a small problem with the amount of foot space vertically near the footbraces while wearing wet boots or mukluks, I'd like th have another inch. Otherwise, I'm happy with the WR-18.